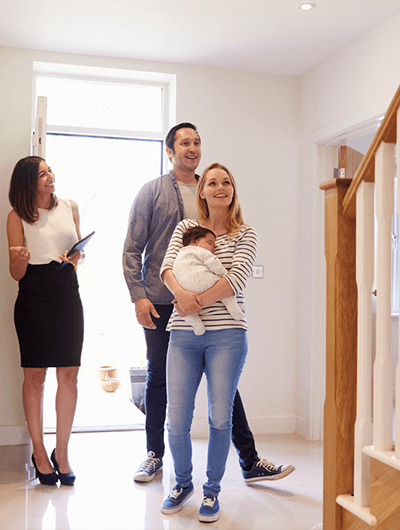 The estate agents’ industry is a highly competitive one in which you will need to stay ahead of your high street and web-based rivals to ensure you are selected to market the most properties and achieve the most sales and lettings. Business-class internet connectivity to ensure you can connect to cloud-based applications, including email, CRMs, etc. We have designed, deployed and supported award-winning solutions to estate agents. We understand the pressures you face and the targets you need to achieve, so we give you the tools you need to help flourish in this competitive market. We would love to hear from you if you have an IT or communications challenge you wish to overcome. Cope with a 24/7 society?